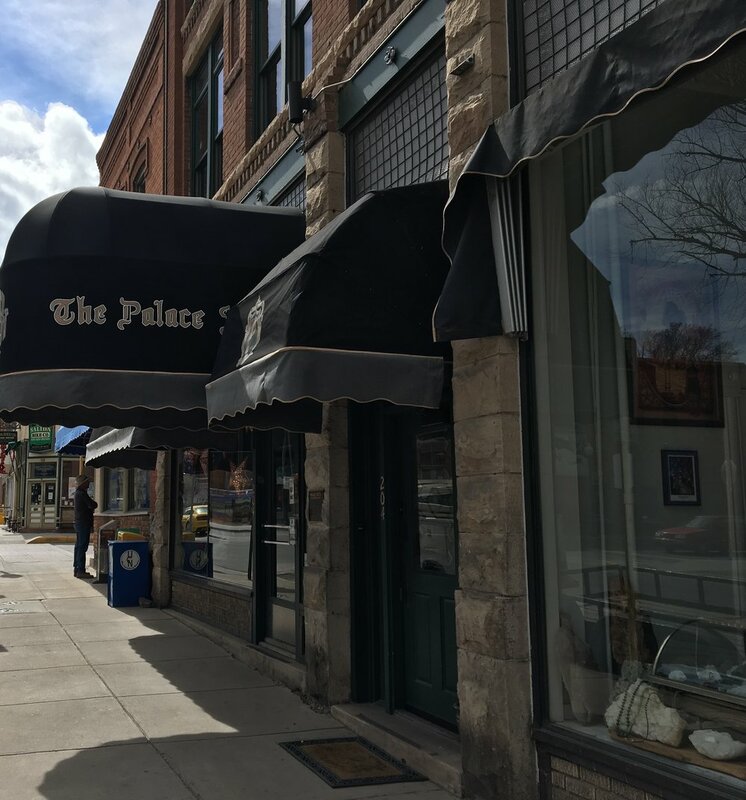 Awnings — Aztec Manufacturing Inc.
One of the best things about Colorado is the sunshine. But uncontrolled sun can quickly become a nuisance. From glare on your TV or computer screen to fading furniture or carpets, UV damage is a real problem. Awnings from Aztec Manufacturing, Inc. are a great way to protect your home or business from UV damage, increase comfort and add tremendous style. We offer canvas, steel and aluminum awnings. As far as options go, canvas cannot be beat. There are dozens of shapes, hundreds of fabrics and endless customizations that can be made to make your awning work for you. Pro tip: A canvas storefront awning is a classy way to advertise for you business 24 hours a day! Choosing fabric and trim in your signature colors and adding your company's signage makes it easy for customers to find you. Browse our awning gallery for ideas and inspiration for you awning project and call us today for a complimentary price quote!